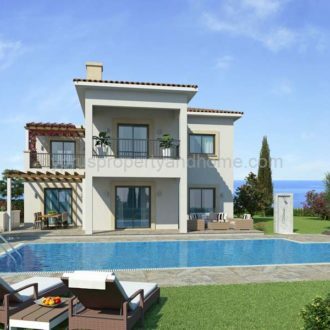 Stunning villa located on a large plot in the beautiful and tranquil Sea Caves area. 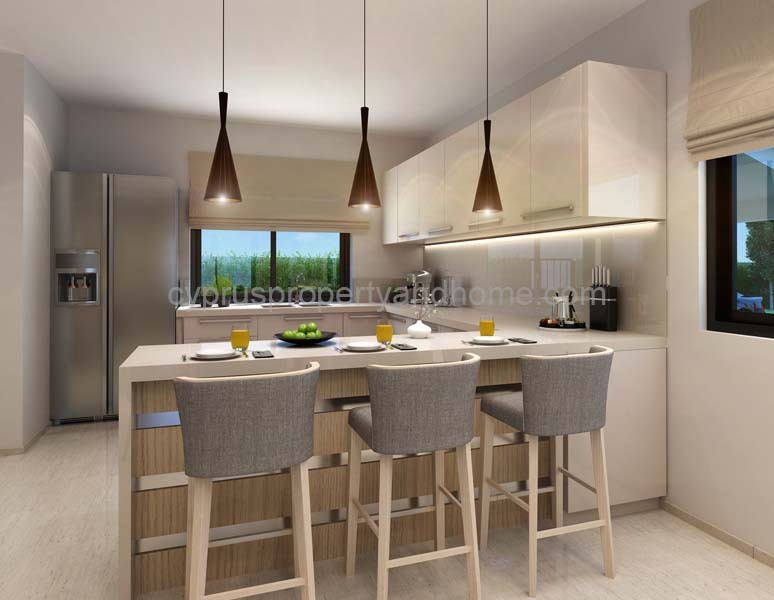 Spacious living areas with luxury finishes and quality specifications. The location is quiet and peaceful, ideal for holiday, permanent living and investment. Secluded, yet access to Pafos Town, Pafos International Airport, hotels, resorts and golf courses are a short drive away. 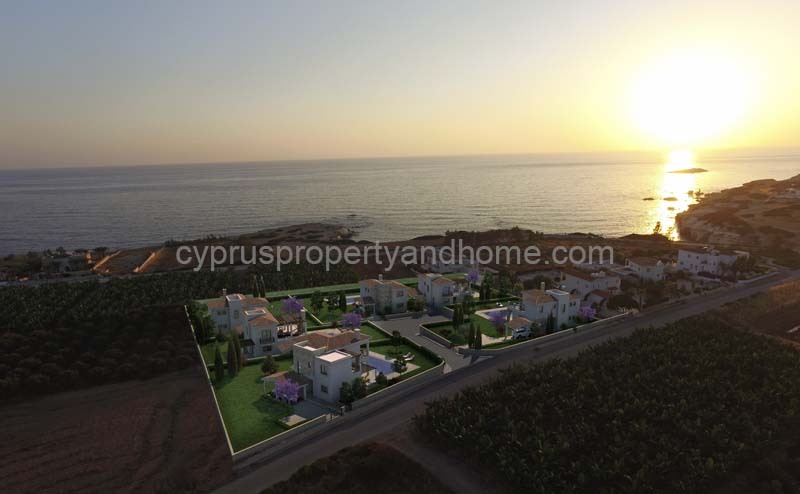 The project comprises 6 detached villas featuring 3 and 4 bedrooms close to the St George fishing harbour and taverns which lie west of the area. 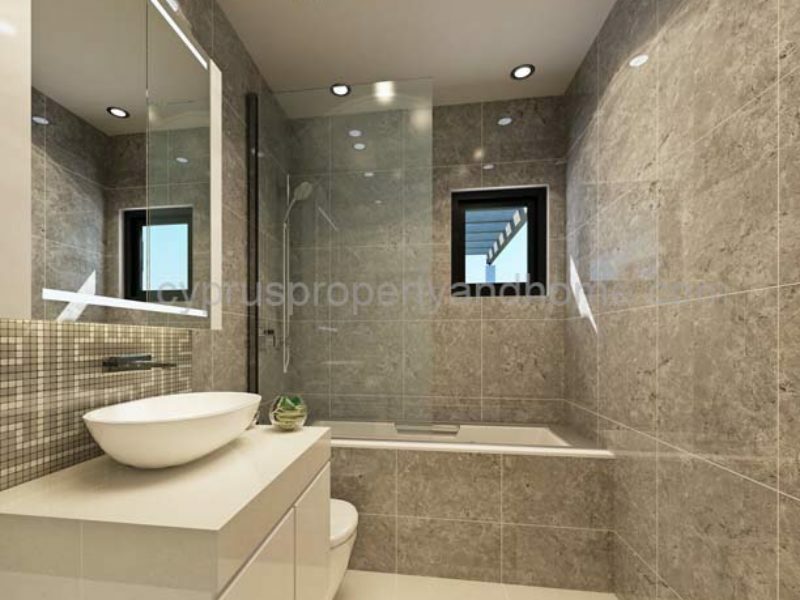 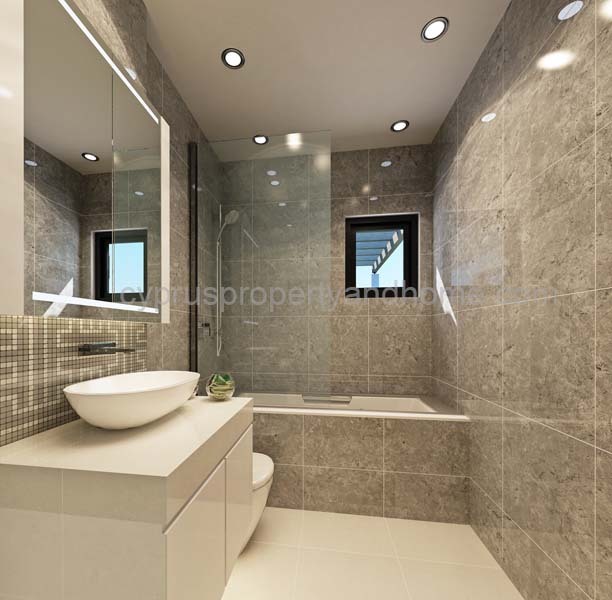 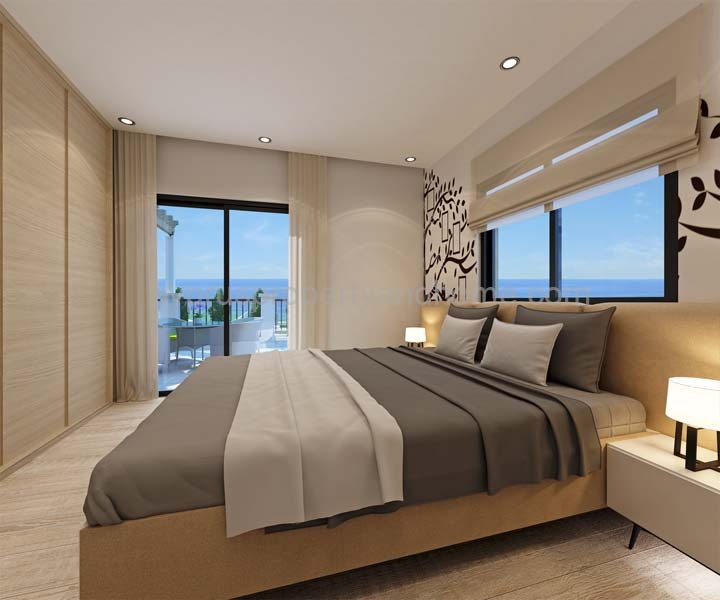 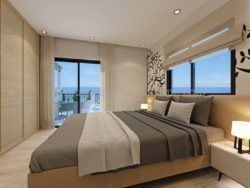 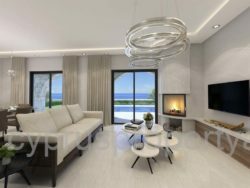 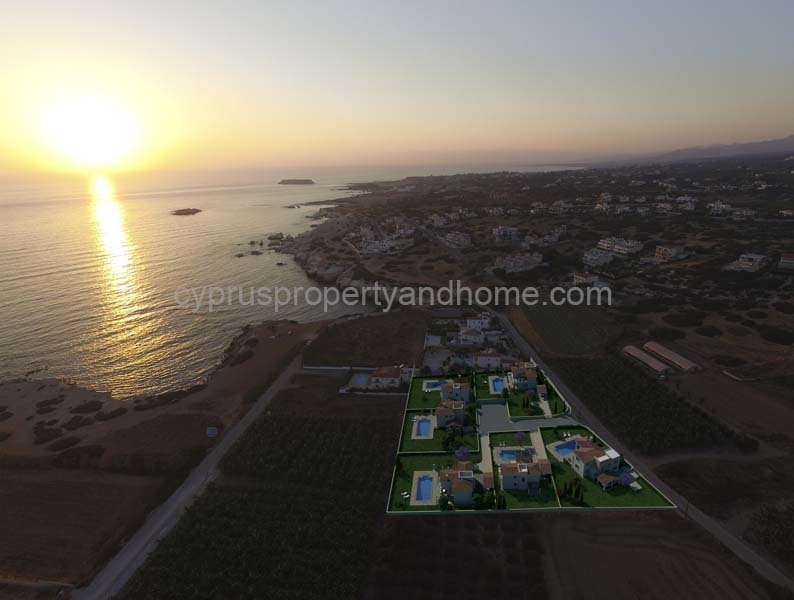 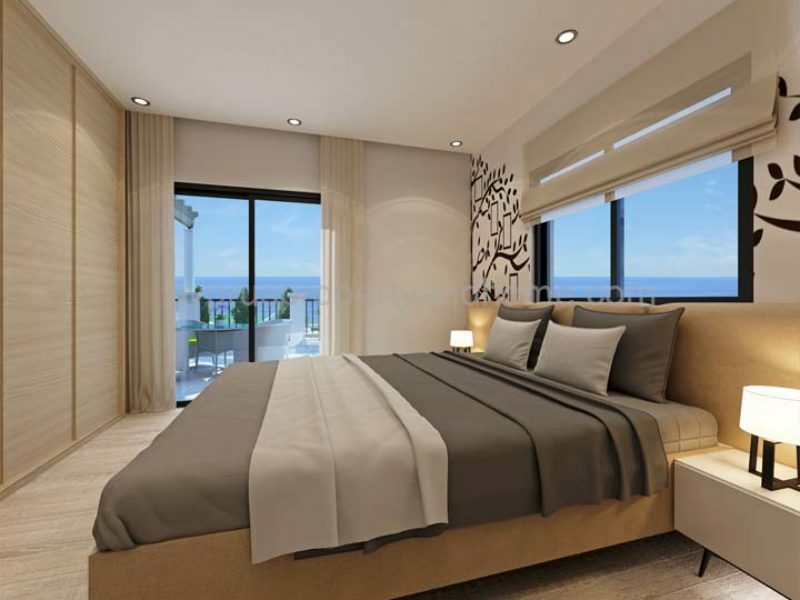 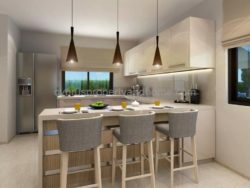 Lavish and luxurious living beckons one to this outstanding development off the west coast of Pafos. 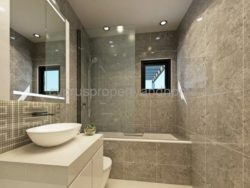 Everything about this project makes a statement of taste, quality and style. 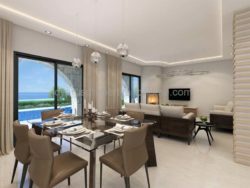 Set against a backdrop of splendid terrain and the coastal ambiance of the Mediterranean, they are adjacent to the remarkable sea cave formations near Coral Bay. 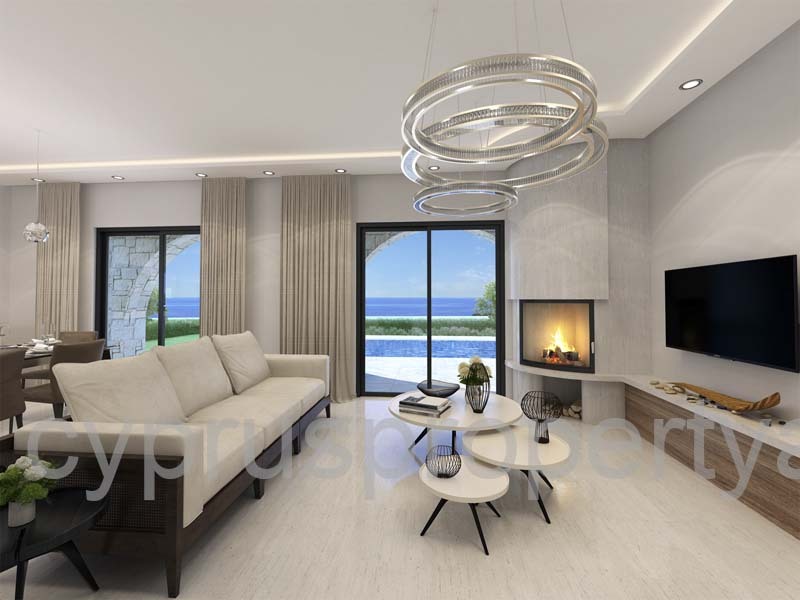 Inspired by Mediterranean living and traditional Cypriot architecture it comprises of six private and tranquil homes that reflect luxury and beauty. 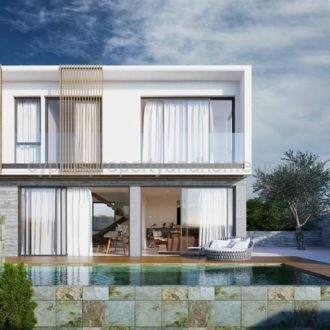 Spacious designs provide versatile living space, while the large balconies, shady pergolas, open terraces, gardens and private swimming pools make most of the island’s unique climate. 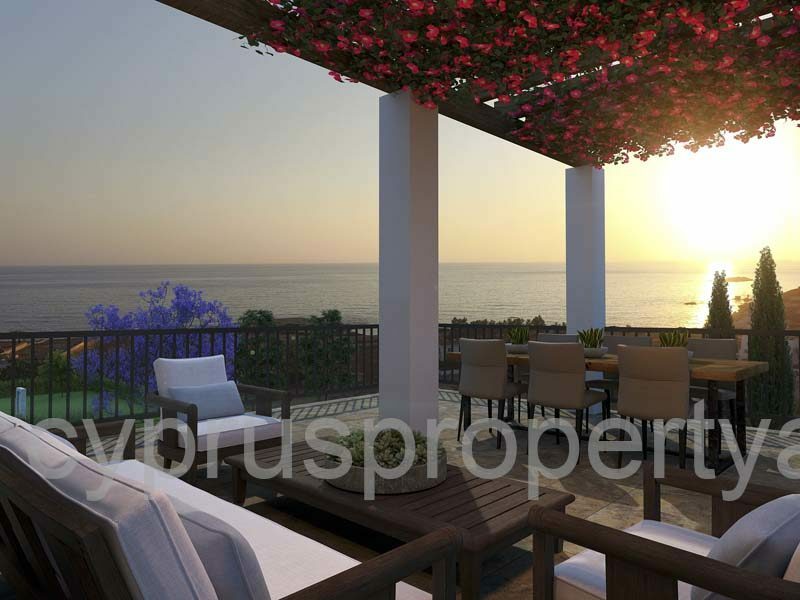 The area itself is a prime location with award winning villas and exclusive homes. Quiet and peaceful the development are a stone’s throw away from a plethora of retail outlets, fish taverns, cafes and coffee bars, and a future marina; the renowned “blue-flag” sandy beaches of Coral Bay are all nearby. 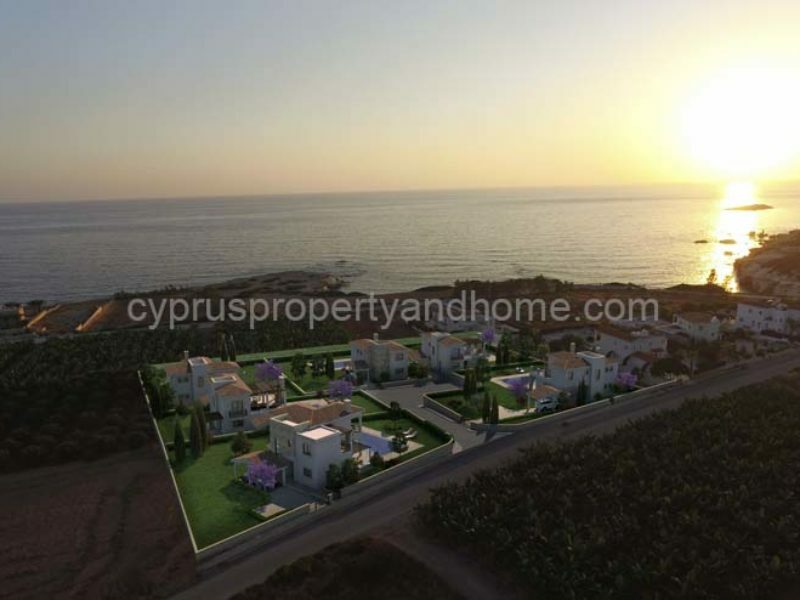 These luxurious residences are also located near the Akamas Peninsula, an area preserving the untamed natural beauty of Cyprus.